Because the groundhog says spring is still a long ways away. 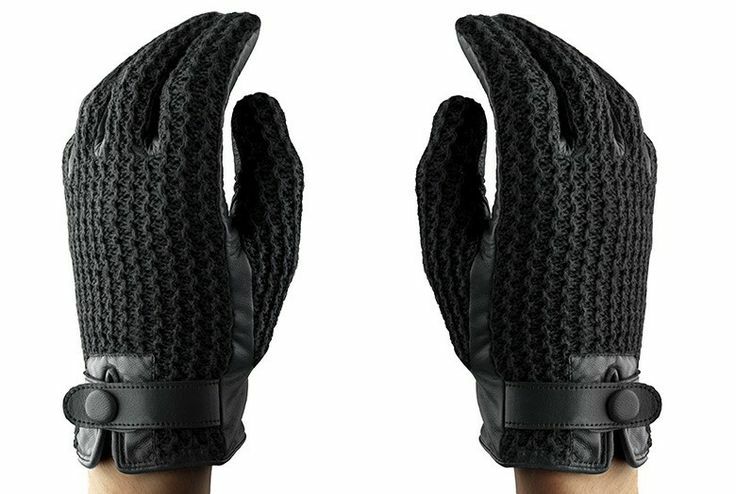 Crocheted leather touchscreen gloves from Mujjo. Because he's been perfecting his Manhattan. 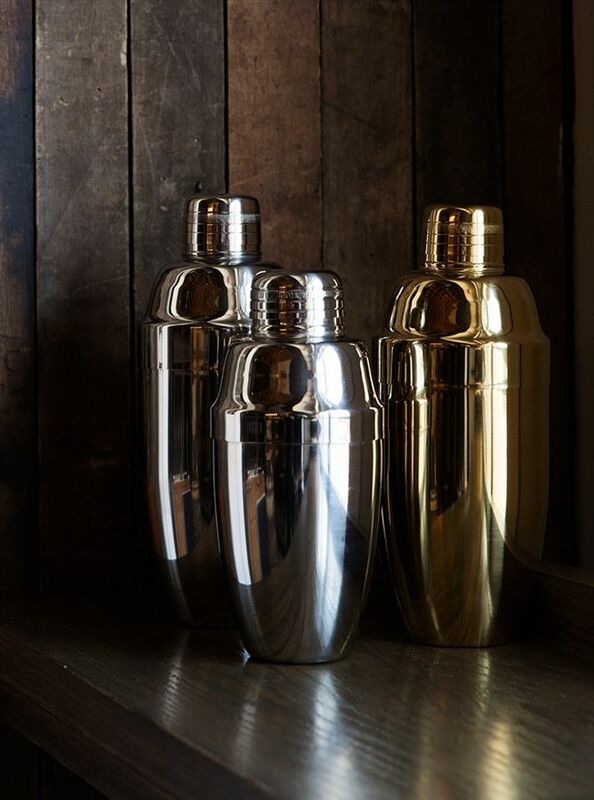 A handsome heavy-weight cocktail shaker from Cocktail Kingdom. Because it's a subtle way to show your love. 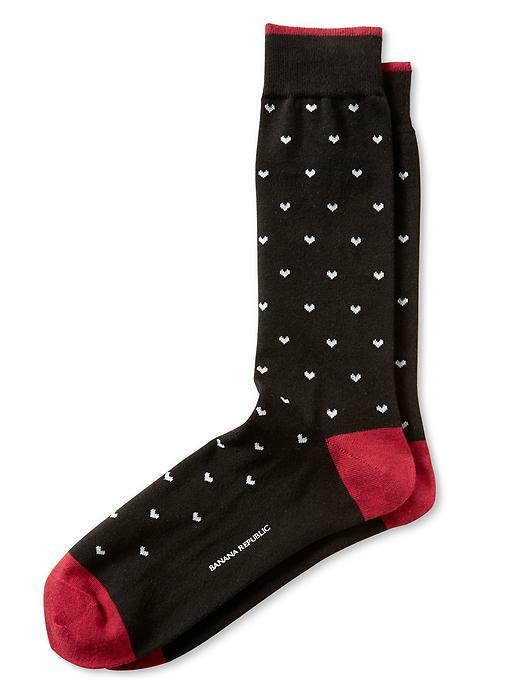 Heart socks from Banana Republic. Because it's cozier by the fire. 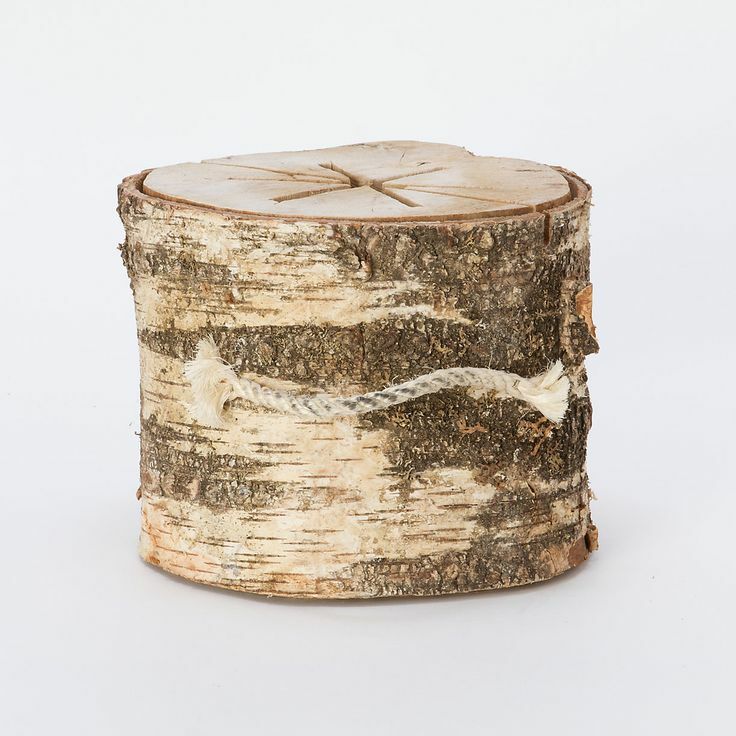 A portable bonfire starter from Terrain. Because he'd be even cozier in this. 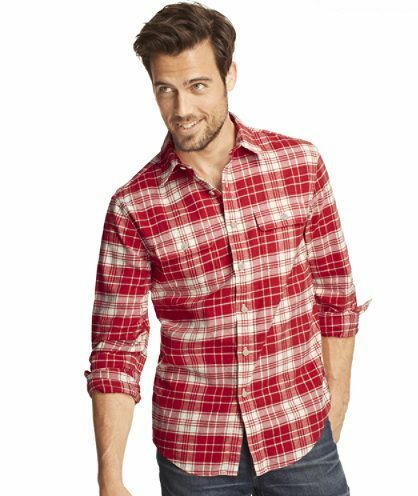 Red castine flannel shirt from LL Bean Signature. Because he's such a dapper dresser. 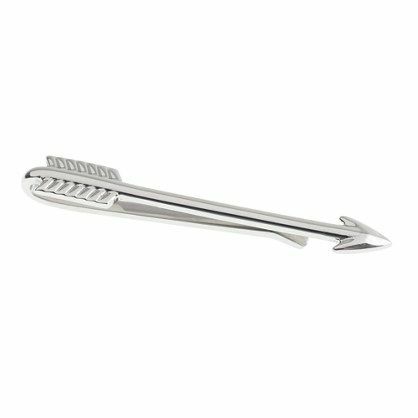 Sterling arrow tie clip from J Crew. Because it's true. 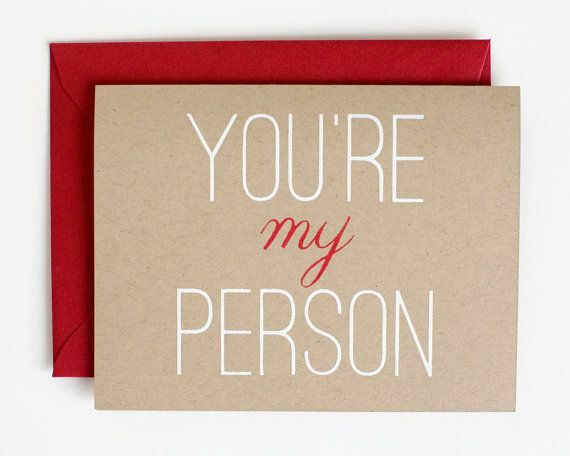 You're My Person Valentine from Yellow House Homemade on Etsy. Because it's a city he loves. 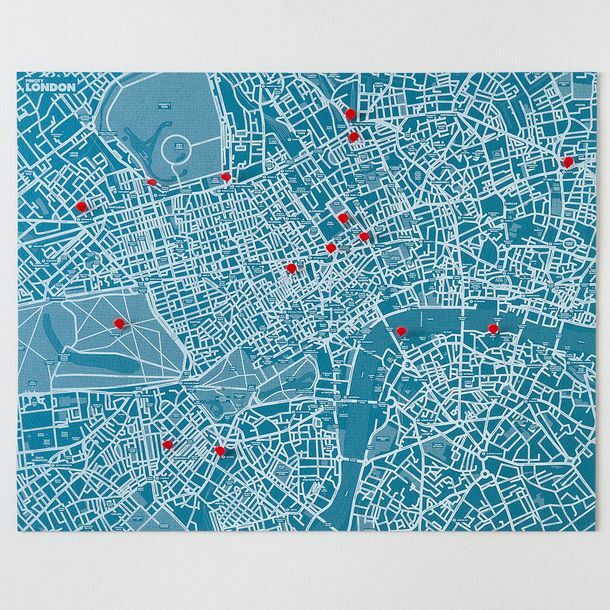 Pin City London (lots of other options available) from Fab. Because see above notes about cozy fires and flannels, this goes with those. Bourbon Tasting Set from Master of Malt. Because it adds a gourmet edge to the lowliest freezer pie. 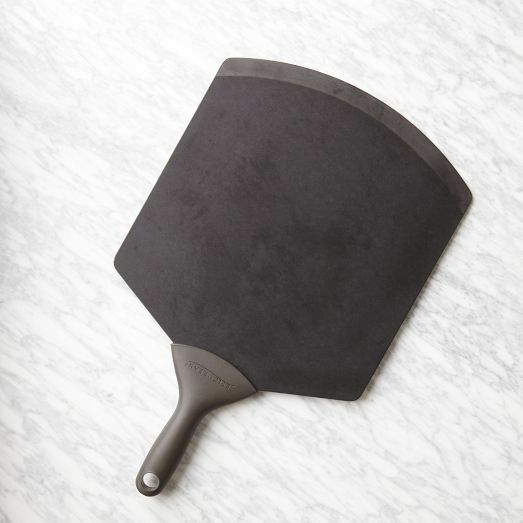 Wooden Pizza Peel from West Elm. Because they'd look great with jeans. 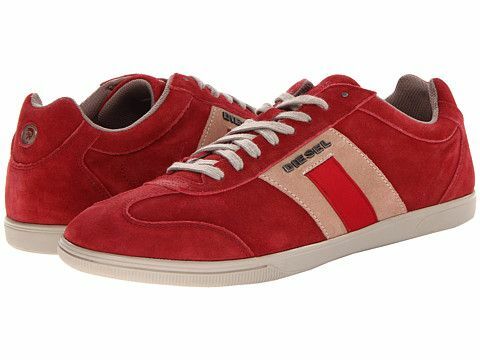 Diesel sneakers from Zappos. 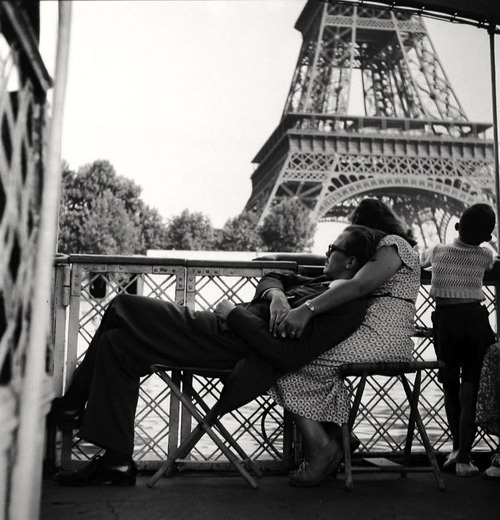 Because he'd like to smell like Hemingway, or Mediterranean top notes of Italian bergamot, juniper, and black pepper blend, with heart notes of orange blossom, Florentine iris, and cinnamon, and a base of vetiver, vanilla, and yellow amber. 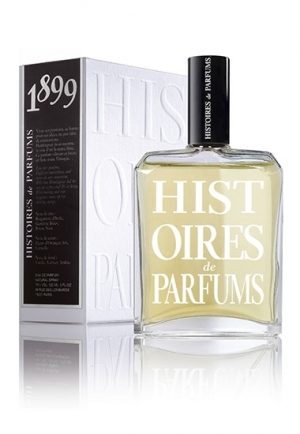 Histoires de Parfums 1899 Hemingway from Birchbox. 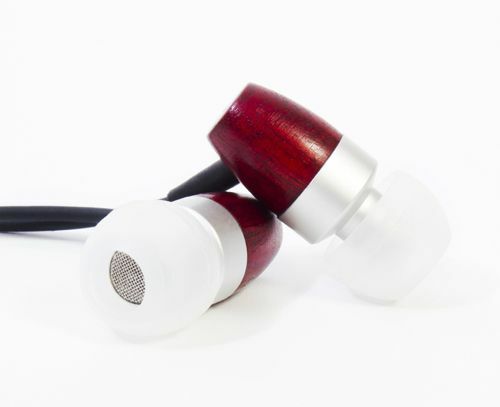 Because he never goes anywhere without a pair - the very highly-reviewed Silver Cherry Wood Rain Headphones from Thinksound. Because he might need some inspiration. 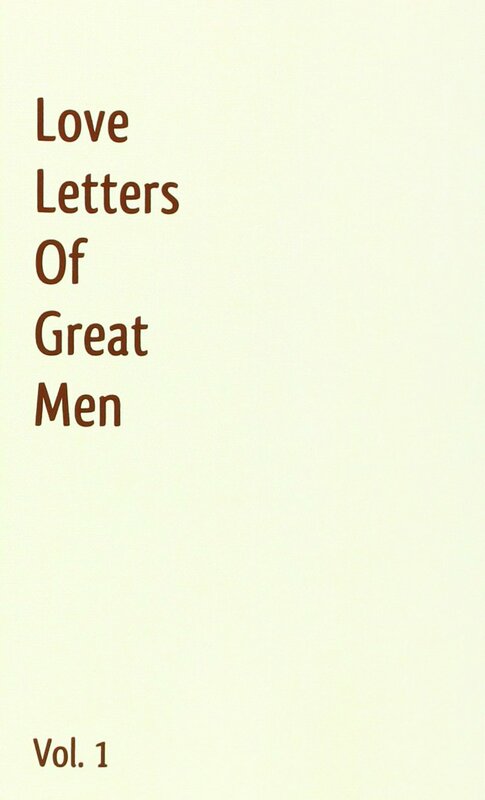 Love Letters of Great Men from Amazon. Finally, because he's hungry. 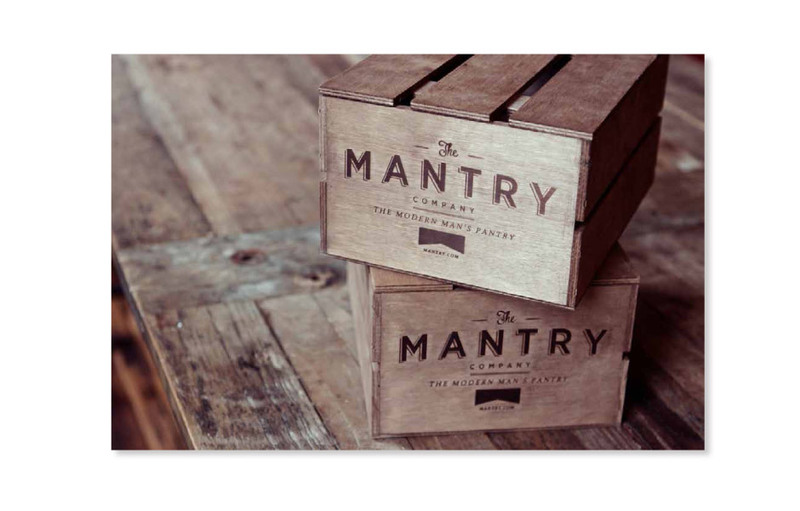 A box loaded with the best in American artisan food and recipes for what to do with it, buy one month or up to six, Mantry. Need some more inspiration? Here are a few more posts on the holiday I know you all love the most!